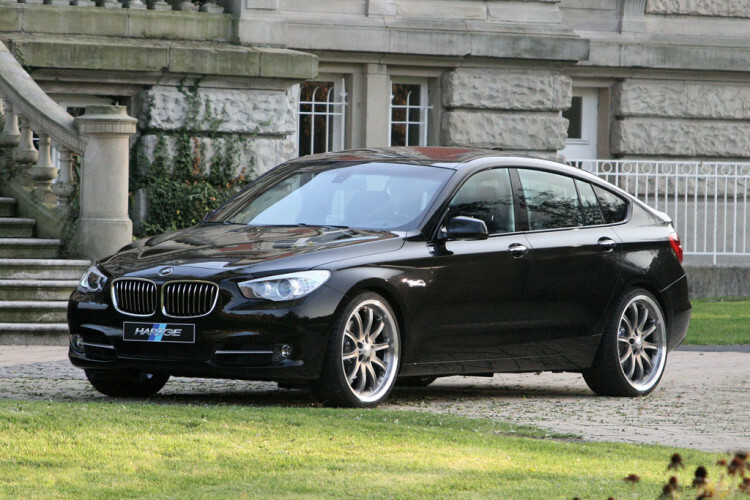 The German tuning company Hartge is well known for their BMW tuning jobs and today, they reveal a new customization program for the 2010 BMW 5 Series GT. 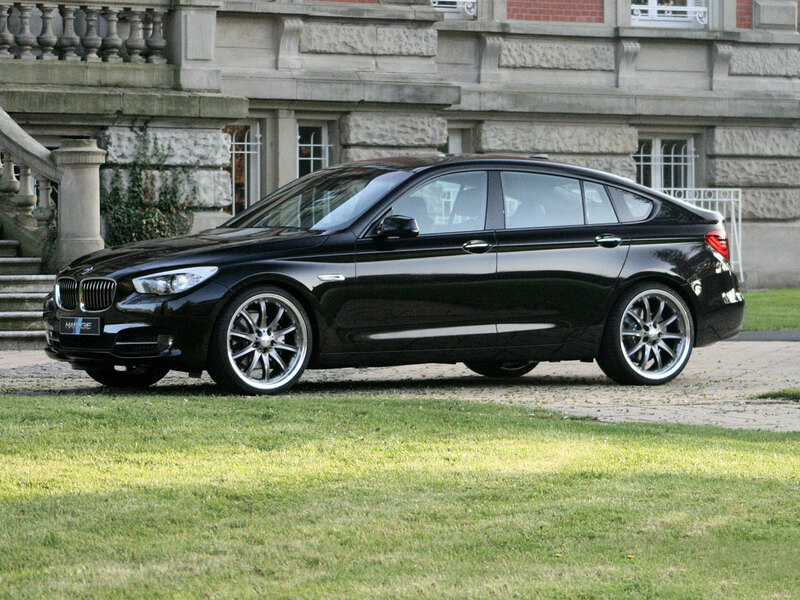 The Hartge 5 Series GT comes with a variety of exterior and interior modifications and the end result, is quite pleasing. On the outside, the BMW 5 Series GT by Hartge receives some minor body kit upgrades, along with new suspensions, wheels and interior modifications. The 5 GT Hartge also gets a new sport spring set that lowers the ride by 30 mm. Hartge set of emblems can be spotted on the bonnet and boot lid. The 22″ inch custom wheels, in four different designs and finishes, enhance the already sporty looking exterior look. Hartge also offer a tire repairing kit for the 5 Series GT. Inside, the 5 GT gets a new set of Hartge branded aluminum pedals, footrest and and steering wheel. At the moment, there are no engine upgrades, but as always, we’re probably looking at a Stage 1 tuning, so we expect to see some power increase in the future.